Ingredients: Whey Protein Concentrate [from Milk] (Emulsifier: Soy Lecithin), Skimmed Milk Powder, Reduced Fat Cocoa Powder, Malt Extract Powder (from Barley), Thickeners: Xanthan and Guar Gum, Inulin, Branched Chain Amino Acids (L-Leucine, L-Isoleucine, L-Valine), Flavour, DigeZyme® Multi Enzyme Complex (Amylase, Protease, Cellulase, Beta-D-Galactosidase, Lipase), Sweetener: Sucralose. 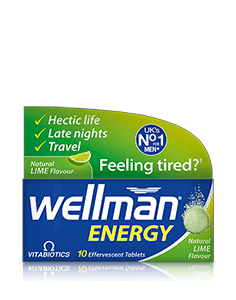 Allergy Advice: For allergens including cereals containing gluten, see ingredients in bold. May also contain traces of egg and lupin. 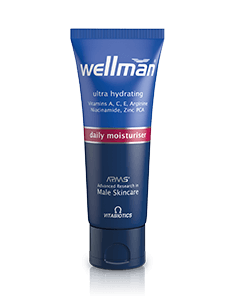 Ingredients: Whey Protein Concentrate [from Milk] (Emulsifier: Soy Lecithin), Skimmed Milk Powder, Malt Extract Powder (from Barley), Flavour, Thickeners: Xanthan and Guar Gum, Inulin, Acidity Regulator: Citric Acid, Branched Chain Amino Acids (L-Leucine, L-Isoleucine, L-Valine), Natural Colouring: Beetroot Juice Powder, DigeZyme® Proteolytic Enzyme Complex (Amylase, Protease, Cellulase, Beta-D-Galactosidase, Lipase), Sweetener: Sucralose. Allergy Advice: For allergens including cereals containing gluten, see ingredients in bold. May also contain traces of egg and lupin. Strawberry flavoured whey protein concentrate, ready to mix powder shake. When is Wellman Whey Protein recommended? 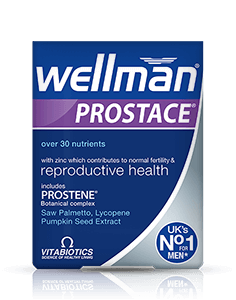 What type of protein is used in Wellman Whey Protein? 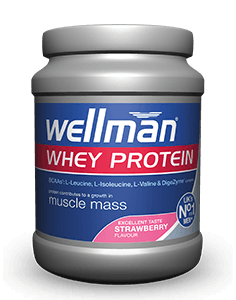 How much protein does Wellman Whey Protein provide? 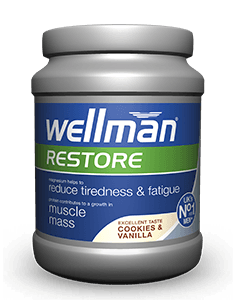 What's the difference between Wellman Whey Protein and Wellman Restore? 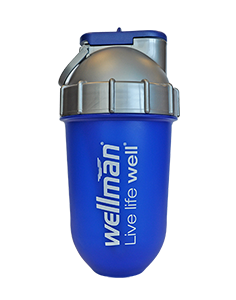 How many servings are in each tub of Wellman Whey Protein? 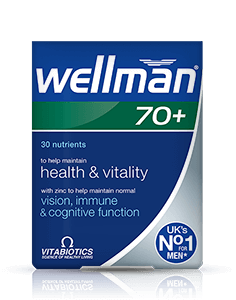 Can Wellman Whey Protein be used with other Vitabiotics supplements? Is Wellman Whey Protein suitable for vegetarians and vegans? 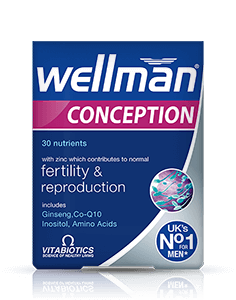 Can Wellman Whey Protein be used by women? 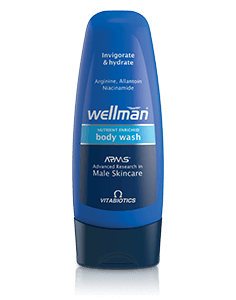 Where can I buy Wellman Whey Protein? 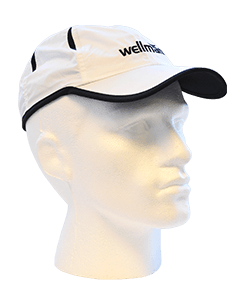 Wellman Whey Protein provides an ideal source of additional protein and is designed to be taken before and after exercise. 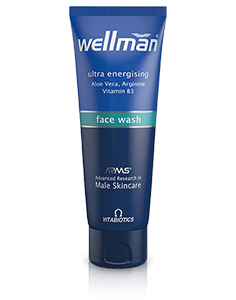 Wellman Whey Protein contains whey protein concentrate. 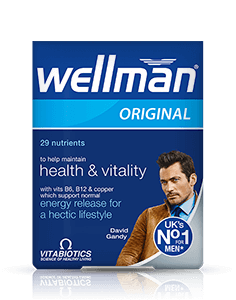 Wellman Whey Protein chocolate flavour provides 15.5g of protein per 25g serving. If three servings are taken per day as recommended, a total of 46.5g of protein will be provided. 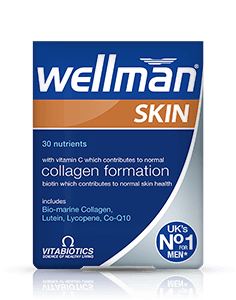 Wellman Whey Protein provides over 15g of protein per 25g serving, which contributes to the growth and maintenance of muscle mass. 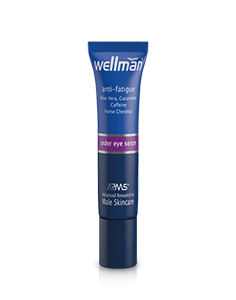 It is designed to be taken before and after exercise. 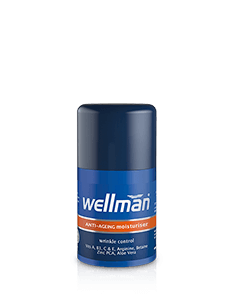 Wellman Restore provides 14.4g of protein per 50g serving, but is also a comprehensive formula including whey protein concentrate, plus electrolytes to help replenish your body with vital nutrients lost in sweat. 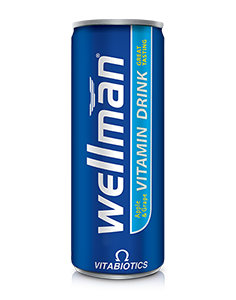 It is designed to be taken after exercise instead of Wellman Whey Protein. 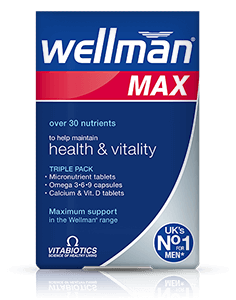 Each tub of Wellman Whey Protein 400g contains 16 servings. 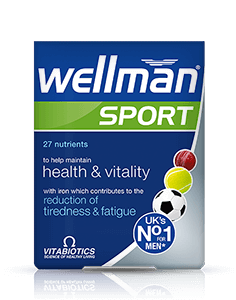 Yes, Wellman Whey Protein can be used alongside any supplements in the Vitabiotics range and is particularly recommended alongside Wellman Sport. This product is generally suitable for vegetarians (ovo-vegetarian diets) but not vegans because it contains egg. Yes, Wellman Whey Protein can be used by women. The same dosage is recommended. Wellman Whey Protein is available online at www.wellman.co.uk.